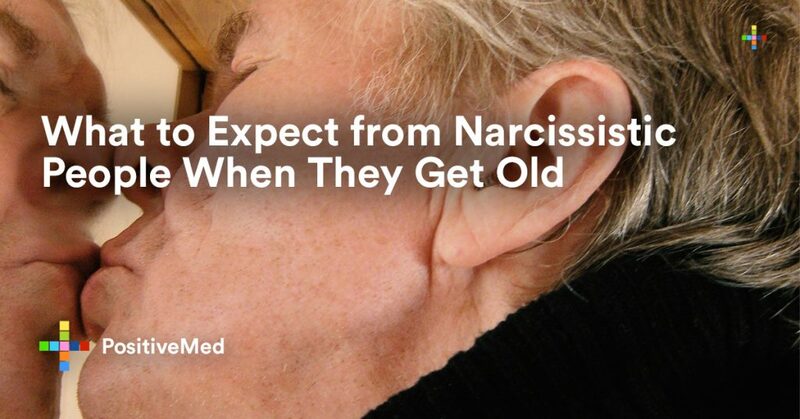 Things no longer tend to be funny for narcissistic people and narcissists when they become elderly. Though they had a chance to correct their characters when younger, most of them lose psychological and social power over other people when they become old. They no longer have the youthful look, their bodies start to fail them, and they have not matured emotionally. In fact, most of their conversations end up being very agonizing. Because narcissistic people rarely mature emotionally like a kid aged 6, listening to their conversation can be traumatizing. The emotional and psycho-social maturity is generally capped at the age of 13 or 14. There are findings of a new study that demonstrated what happens in the lives of narcissists. 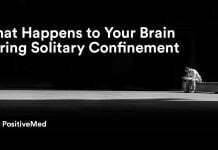 They become dominant in their social environments through the use brutal and abusive tactics. However, their social circles start dwindling at old age. 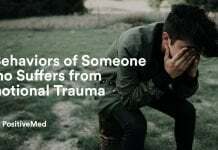 They can no longer get people who can psychologically and emotionally offer care because they are ever abusive. When very young, narcissists tend to stand out in a crowd or appear as the leaders of a mean-spirited ring. On the contrary, their personality might have been to some extent set from the school crowd, noted for possessing strong deviant “chic” personalities. Their bodies begin to transform when they are middle school. There will no longer be doubts when a narcissistic child becomes an adult. Good looking ones tend to become Somatic Narcissists. 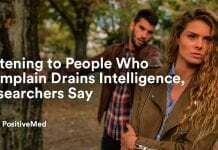 The majority who are intellectually bright but not gifted in their looks are inclined to become Cerebral Narcissistic. Based on the source of their narcissistic character, they all start showing glimpses of the people they would like to emulate in the future at this age. As a parent, it is very important to pay attention to your children if you start noticing any weird characteristics in middle school. If they were not born with egocentric personality or showed signs of Child Conduct disorder, they may have been victims of traumatic events. Its is worth noting that kids who begin acting out by late Elementary or early Middle School might have been sexually abused or bullied at home. You should try to minimize negative behaviors and set healthy boundaries with your kids at this age. Kids who are naturally toxic in nature and can’t biologically feel empathic tend to develop a condition known as NPD (Narcissistic Personality Disorder) later in life. 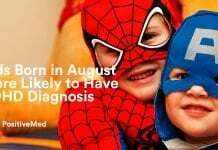 As they turn 18, they can be diagnosed but it is between 18 and 28 years that personality fully develops. The sadistic ones develop comorbid disorders such as ASPD. Manipulative tendencies, bullish, abusive, and grandstanding become more evident in people with Anti-Social Personality Disorder. This also happens in people who are Malignant Narcissists. This happens to be the most toxic for of all the narcissists, and their behaviors worsen with age. Instead of growing up or recognizing the means to remain a better person, the all end up acting more evidently mean. Factually, psychopaths, narcissists, sociopaths, and all other toxic people spend nearly all of their active years learning how to abuse people. Over time, their “power” starts to wobble. They learn how to effectively connive, con, and dupe when they are young. • 20-30 years: Most of the narcissists thrive well at this age having shown all around them that they are popular or dominant since childhood. • They lose their power when they start showing age and resent it. They entrance people from the way they appear. • 50-60 years: They don’t have any influence and friends start running away. Generally, narcissist doesn’t usually develop over time. They were created to remain that way. The only things that decline are their success in abusing and manipulating people. Professionally speaking, healthy people thrive and hit their personal best in their 40s and 50s. Nevertheless, a new lesson in life is coming for narcissistic people at this age. Instead of celebrating empty nests, children from narcissists are ready to flee on attaining 18 years. They may drop out of school or fail to finish college. May be they don’t have loved children, lacks study skills, or they are witnessing chaotic parents. Unless such kids are offered some help, they resort to alcohol or alcohol. They are thus doomed to repeat the conduct of their parents. Generally, caregivers and other people who are charged to take care of such kids endure the most as narcissist grows older. The narcissists always find fault in what others are doing. This can lead to chaos while the caregiver is trying to remain occupied while the narcissists are seeking attention using all crude methods to display rage and contempt. Although Psychopaths and Malignant Narcissists rage frequently and the tendency increases with time, most Sociopaths can successfully navigate and achieve more friends in a well-structured environment, possibly in a corporate.